M & M Systems, LLC was founded by Mark and Marcy Squires and Associates in 2001 and is located in Phoenix, AZ. M & M Systems, LLC provides top-notch voice, data and special systems cabling, great customer support, and prices that can't be beat! 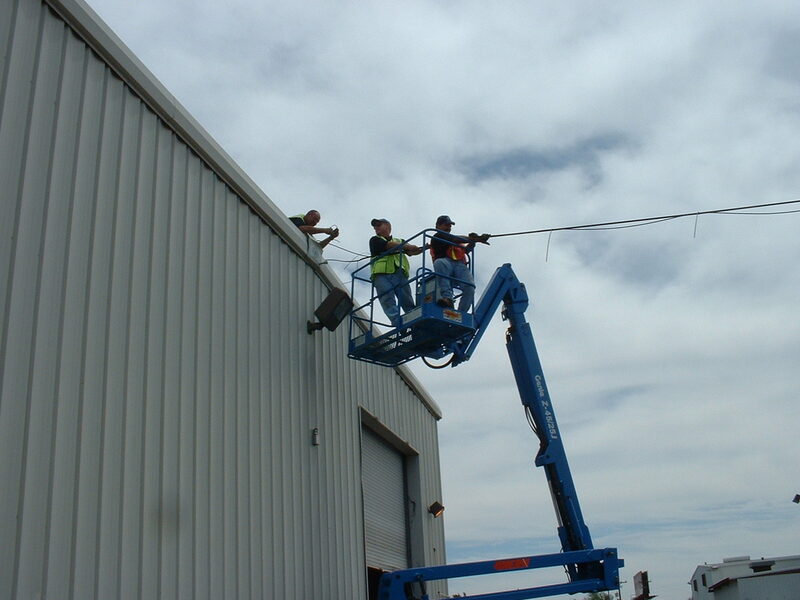 Through our commitment, experience and expertise, M & M Systems, LLC has established a business relationship with our customers that will last a lifetime! Call M & M Systems, LLC at (602) 258-5775 today!